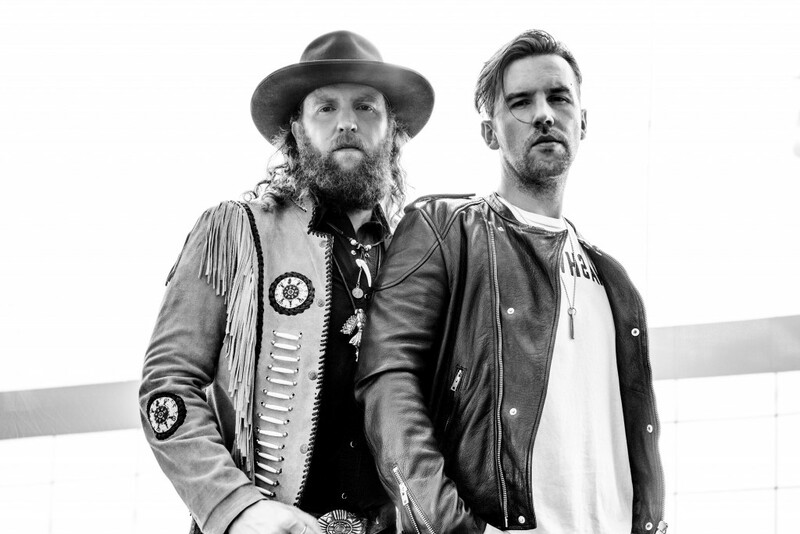 On the week of their debut album Pawn Shop‘s one-year anniversary, Brothers Osborne’s third single “It Ain’t My Fault” impacts country radio today. The two-time Grammy nominees are currently closing out their first headlining tour, where the single is always a crowd pleaser. 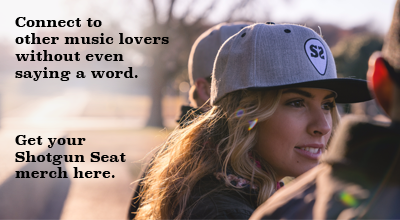 The lively track encourages fans to clap along as the brothers let loose on stage. Following two wildly popular love-stricken singles, “It Ain’t My Fault” shows a different side of the duo, and emphasizes Pawn Shop‘s impressive diversity.